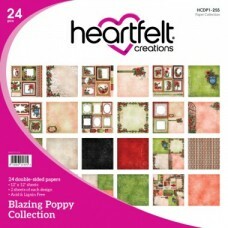 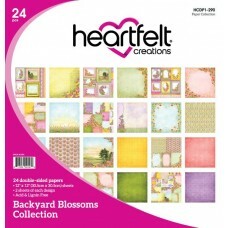 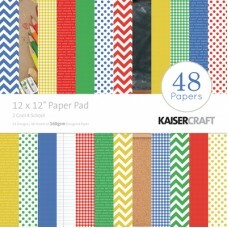 16 double-sided sheets - 12x12-inch papers - 2 each of 8 designs Made in the USA - cover-weight pape..
Brilliantly hued and filled with a good dose of summer sunshine, the Backyard Blossoms Paper Collect..
Immerse yourself in the beauty of summer with happy hues of pinks, reds, yellows, blues and gr..
Ignite your creative mojo with the saturated colors and resplendent artwork of the Blazing Poppy Pap..
Awaken your senses dulled from the winter season with an enchanting and deeply hued decorative paper.. 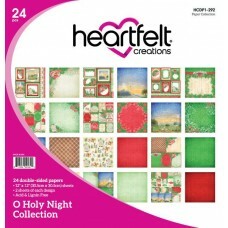 Enjoy a walk through a refreshing paper collection filled with beautiful springtime hues…grass like ..
Immerse yourself in the Christmas story with the O Holy Night Paper Collection! 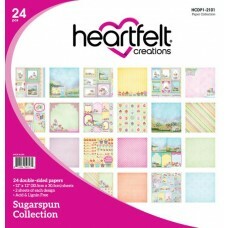 Swaddled in a tradit..
Indulge yourself in a gourmet paper collection drizzled and dusted in hues of bubblegum pinks, mint .. 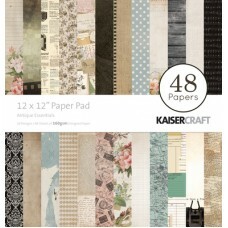 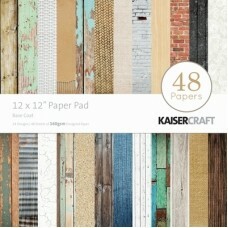 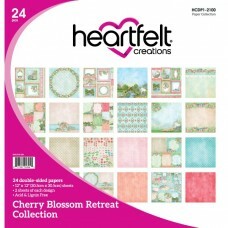 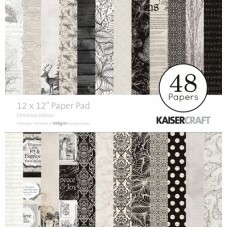 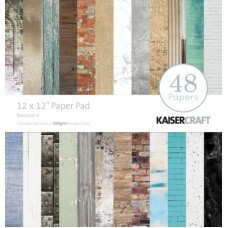 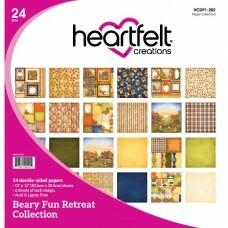 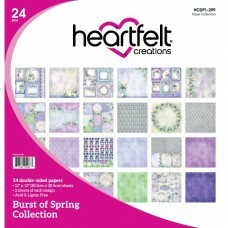 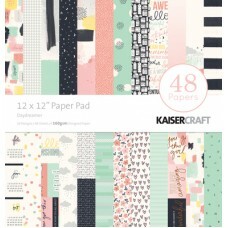 This invigorating, spring themed decorative paper collection is the perfect way to chase away the wi..
Description12x12 Paper Pad, 48 pages (24 designs x 2), Single Sided Print. 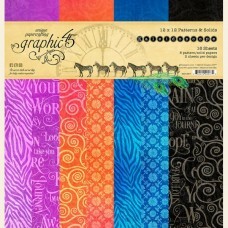 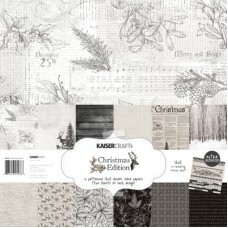 160gsmProduct Dimensions3..
Collection Christmas Edition Description12 Papers (6 designs x 2) + bonus Sticker SheetPac..